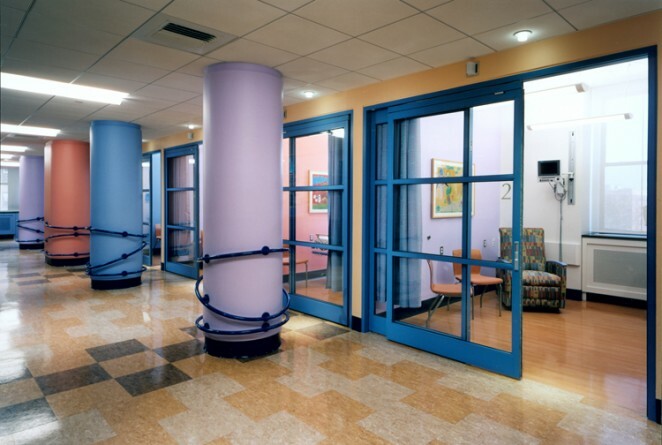 While working at EwingCole, Camille Peluso was the Project Designer for the Day Stay project which provided outpatient operating suite for the Children’s Hospital of New York. 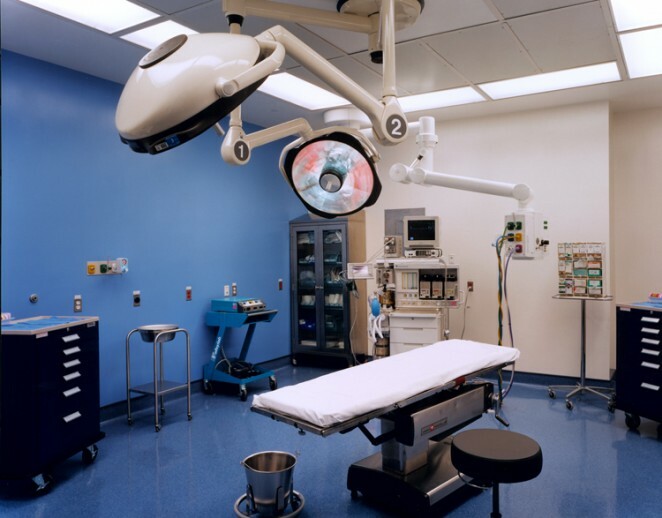 The project consisted of renovation of existing space adjacent to the hospitals operating room suite. 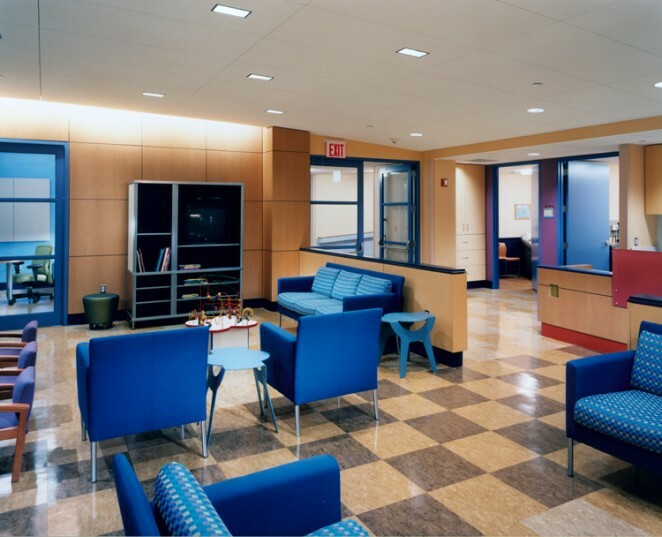 We created new outpatient reception, prep, two new operating rooms and recovery rooms for same day surgery.